Lord, please forgive us because we have wandered far from Your ways in America. Our leaders can be bought with a bribe, we commit sexual sins in our nation with no shame, we murder unborn babies, we have removed prayer from our schools, we legalize addictive drugs and the list goes on and on. Please have mercy on our nation, because we deserve judgment. It is only because you are a God who is slow to anger, merciful and compassionate, that we are still prospering as well as we are. We deserve shame of face, but we are too proud to admit our sins. We call evil good and good evil and yet You still allow us to exist as a nation. Thank You for Your mercy. 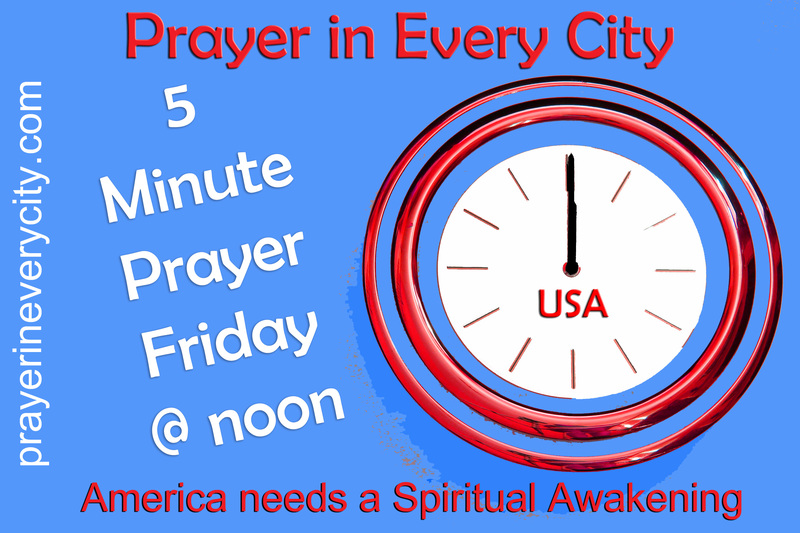 We pray that You will send Revival and Spiritual Awakening to our nation, not because we deserve it, but because we are begging for mercy. The church in America is not prepared for suffering and we are not ready for Christ’s return. Please purify Your church and revive our sleeping spirits. Send us evangelists and pastors who are not afraid to preach the Word. Make them as bold as lions and be able to stand against harsh rebuke from the unbelievers and even the church. Please revive us again that Your church may rejoice in You. Lord, we also pray for those who have contracted the deadly Ebola virus in Africa, including the doctors and missionaries. We pray for healing and knowledge of how to contain this virus. We pray for protection from this virus in America and other countries as patients are transported to be treated. Please use this disaster to help spread the Gospel of Jesus Christ to all nations, because people are more willing to listen during times of calamity. Send revival to the Millennial Generation and forgive the other generations for not being good roll models for them. We pray that You will raise up strong prayer warriors who will humble themselves, pray, seek Your face and turn from their wicked ways. We can only have revival if you send it, because many people in the church are asleep. Please awaken them before it is too late. Have mercy on America.